New to JillBJarvis.com? Start Here! Thank you so much for visiting! I know there is a lot of information on JillBJarvis.com and I hope this page helps get you started! On this website you will find a full list of Houston weekly events, things to do around the city, Houston resources and general tips for parents of young kids. Are you looking for BigKidSmallCity.com? This is it! The name has changed but all the content is the same! Last Christmas I was at Target, looking for a Bingo game. I was standing in front of a hundred games and did not see Bingo… but I did see Zingo. I asked my mom, “If Bingo is good, Zingo must be better, right?”. Just then, a dad came over and told me that Zingo means there are 10,000 plastic pieces on your rug that won’t fit back into the dispenser and makes everyone angry. That is not what the box said, but that is a real parent review. When we provide reviews and recommendations on JillBJarvis.com, we’ve pushed a stroller through the giant crowds, found restrooms in the worst of locations and pleaded with three tired kids to get from the very back of the zoo to the parking lot. And the recommendations are not just from me… but from Houston parents. I am lucky to get feedback from parents daily. We also take our own pictures. So, if you see pictures on JillBJarvis.com, it’s what we saw when we visited the restaurant, park, museum or Houston venue. On very rare occasion (maybe 10 in 3,000), we’ll use a stock photo. 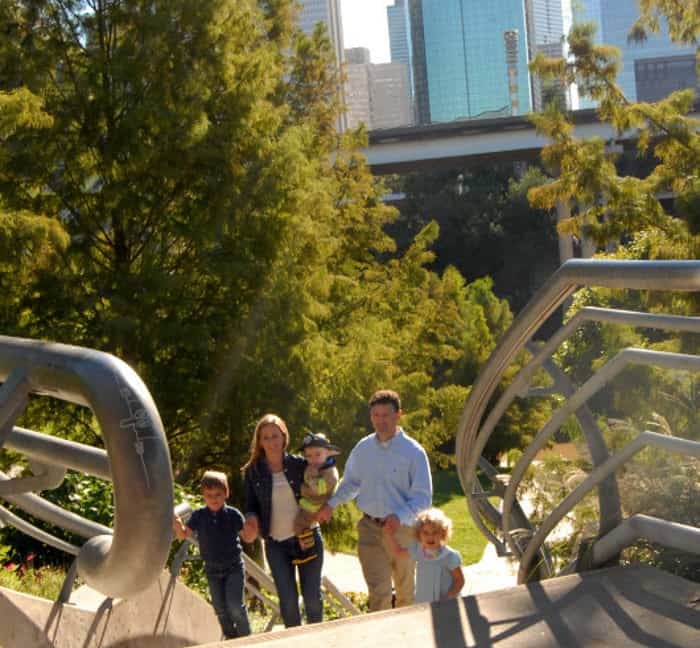 Houston Visitor’s & Local’s Guide: Explore Houston Like an Insider with these Things to Do with Kids! Things to do in Houston this Week and Weekend! – Updated each Monday for the following week so the list is current. Favorite Family Friendly Restaurants – And new restaurant reviews come out each week! Find a Houston Park – And new park reviews come out each week! In addition to this, I post current events and things happening around the city, like upcoming elections or how to apply to schools. To catch it all in your inbox, just sign up for the free weekly newsletter HERE. If you have an idea for a post or would like to submit a guest post, please go HERE! 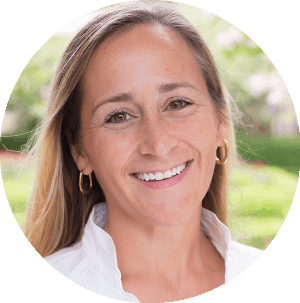 Learn more about me HERE… or contact me at Jill @BigKidSmallCity.com. To work with JillBJarvis.com or to submit your Houston events, go HERE!